To get a more comfortable car interior environment, there are many options for you to choose. One of them is to upgrade your factory radio, which can not only improve the in-car environment but also provide great convenience and pleasure for you while you are driving on the way. 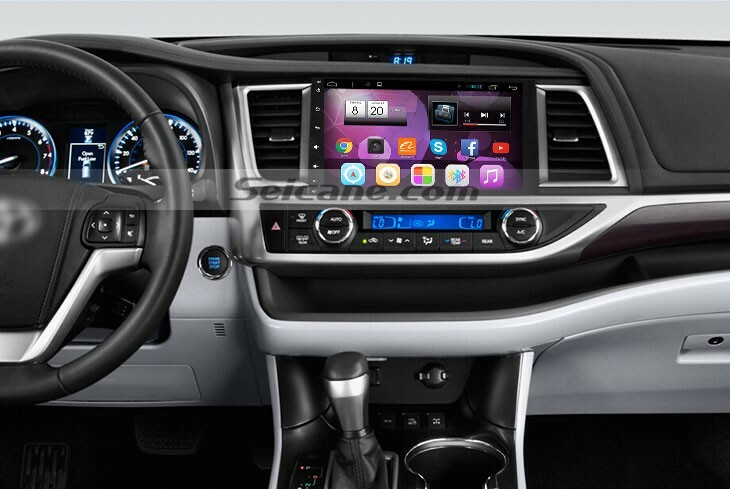 Here I’d like to share a detailed installation guide about an intelligent 2014 2015 2016 Toyota Highlander head unit from Seicane with you. If you also have the same dashboard, then it’s a helpful reference for you. Pry the trim panel with a lever, then remove it. Pry the plastic piece around the a/c vent wiht a lever, then remove it with your hands. Pry the left a/c vent with the lever, after that, remove it with your hands. Then do the same with the right a/c vent. Remove four screws holding the radio with a screwdriver. Take the original radio out of the dash with your hands. 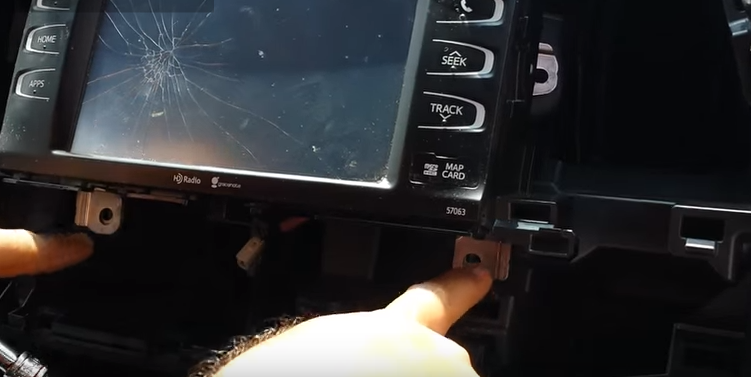 Put the new Seicane unit into your dashboard, you should check whether your connections are correct, the new unit is in right position, and you’d better have a tidy for the cables. Check whether the new Seicane unit is working without problem. If there is no problem, firm removed screws and bolts that are put aside, then make trim panel back on your new Seicane unit. Wish you can get some help from the above installation instructions. If there is any questions, you can consult your dealer or a professional. Please make sure you are clear about every step before the installation. If you are a total green hand on the installation, you’d better ask a professional to install it. This Toyota Highlander head unit comes with an amazing 10.2 inch HD 1024*600 multi-touch screen to provide a more intuitive interface for you to upgrade your factory radio. You can play DVDs, CDs, VCD from any country to make your journey more wonderful and interesting for your passengers. Other entertainment options can also be available due to the USB and SD card connection. Wireless Bluetooth connection is desirable for you to link with your compatible mobile phone for hands-free calls and stream audio to have a safe and delightful journey. To have a brand new and exciting driving experience, this modern Toyota Highlander head unit is just your best choice. Just take it and go right now!